All Chateau on Central homes currently listed for sale in Phoenix as of 04/23/2019 are shown below. You can change the search criteria at any time by pressing the 'Change Search' button below. 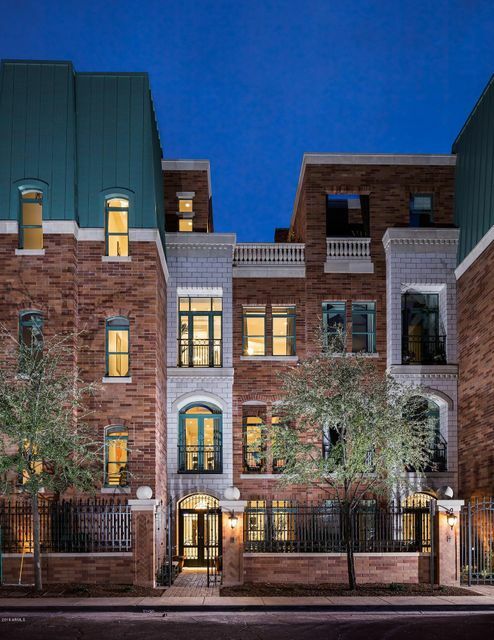 "Introducing The Arris, Incredible new brownstone residences in the heart of Phoenix. This private residence offers large and open, modern living and entertaining spaces, gracious private suites, impeccable finishes and 10-12 foot ceilings. With a private entry courtyard, large rooftop terrace and covered balcony off of the living room, there are ample outdoor living spaces as well. The private elevator is finished with custom materials matching the professionally designed home. 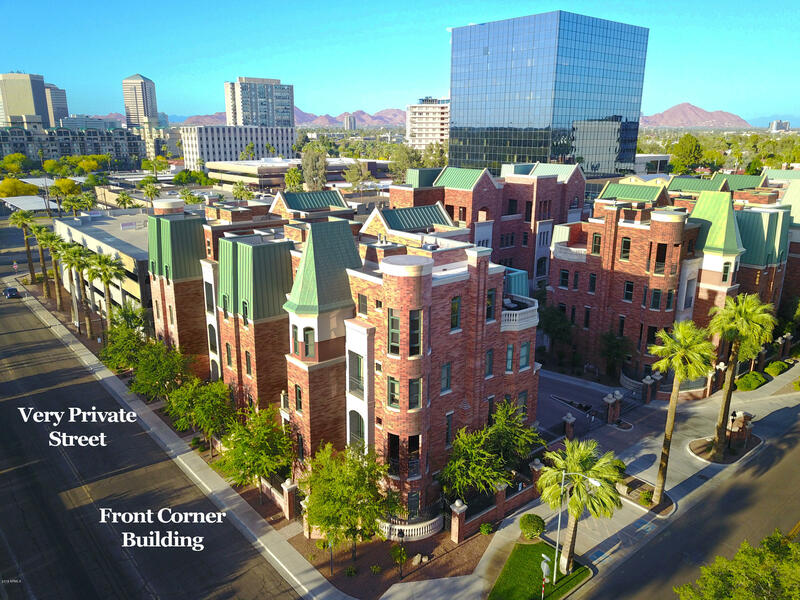 Luxury living is "
"Introducing the Arris, Incredible brownstone residences in the heart of Phoenix. The private residence offers 5485 sf of luxury living, soaring ceilings, mulitiple outdoor patios and a rooftop terrace. Unmatched construction quality including concrete floors, masonry construction. Enter from the charming entry courtyard into the large foyer and office or enter from the private, attached 2 car garage. 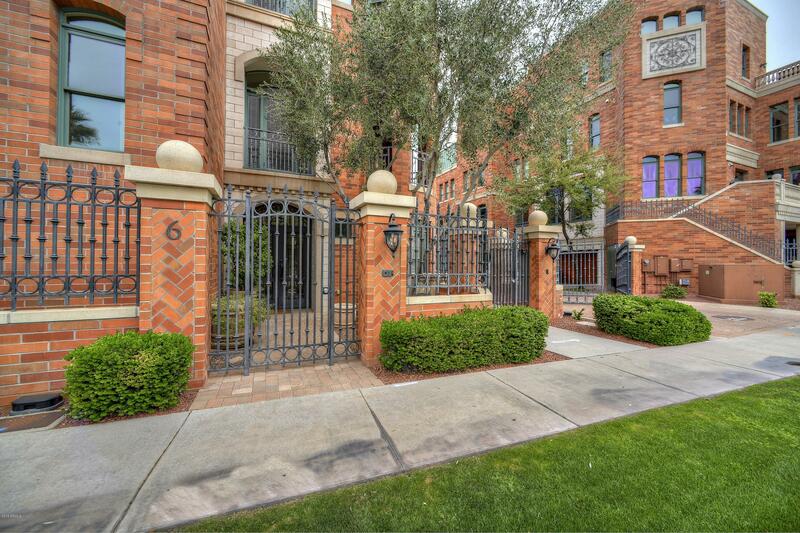 Gracious living spaces on each floor, all easily accessed with a private elevator. The Arris off"